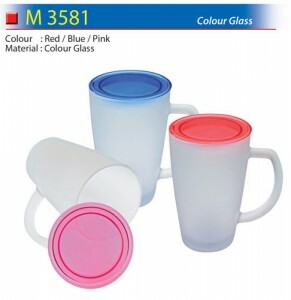 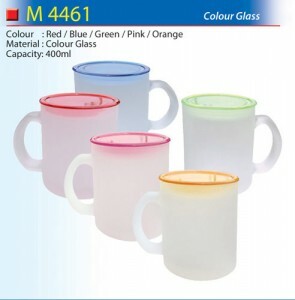 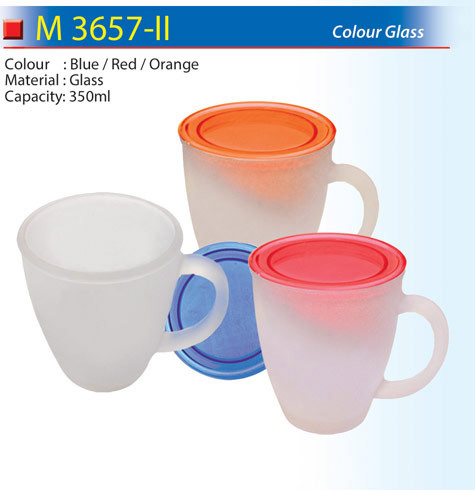 Coloured glass is definitely a must have in the kitchen or at work, it is not a typical glass kind of glass because it has cover to prevent insects or any kind of debris to fall inside your drink, it also lengthens the hotness or coldness of a certain drink so you can still enjoy it even if its served for few minutes already. The coloured glass that you can find in this website comes in a variety of colors and prints to make your drinking experience cool and fun that is perfect in satisfying your thirst. The entire glass is frosted for your drink not to be overly exposed. 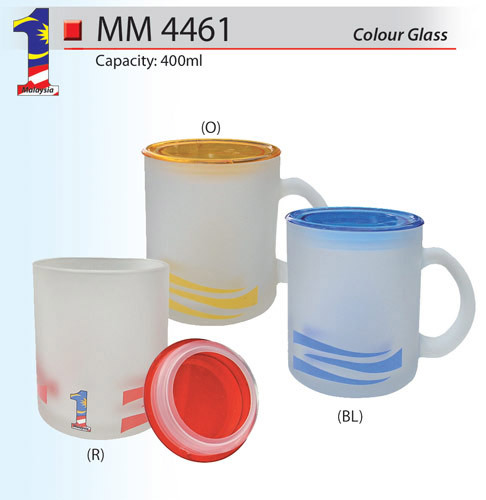 It is a perfect gift for your friends and loved ones who loves to drink coffee or juices and it is absolutely a best promotional gift for your valued customers to express your appreciation for their continuous business.